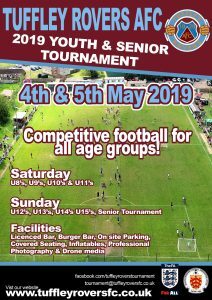 Following the success of our first tournament in 2018, Tuffley Rovers will host a second six-a-side tournament in May 2019, with our junior and senior sections working together ahead of the Bank Holiday competition. 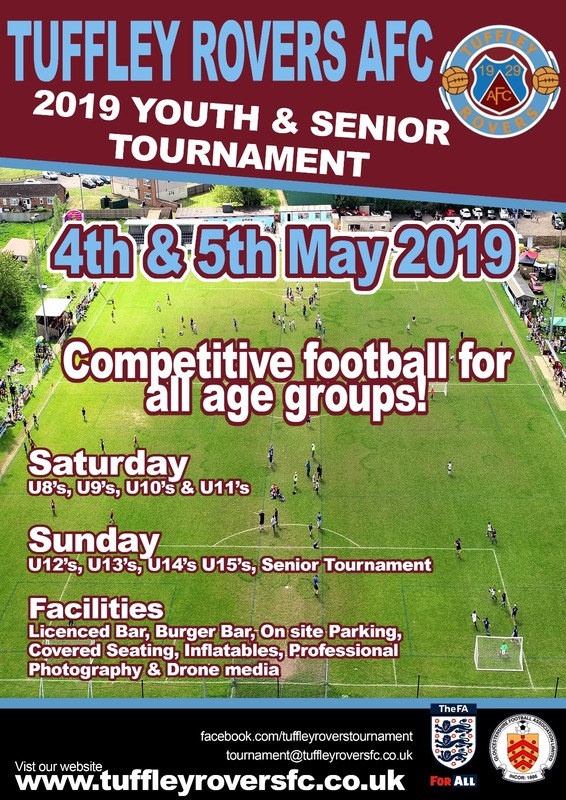 E-mail to tournament@tuffleyroversfc.co.uk if you need further details or would like to enter the competition. Places are filling quickly and are offered on a first come, first served basis!